100% acrylic. 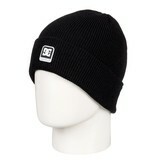 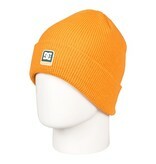 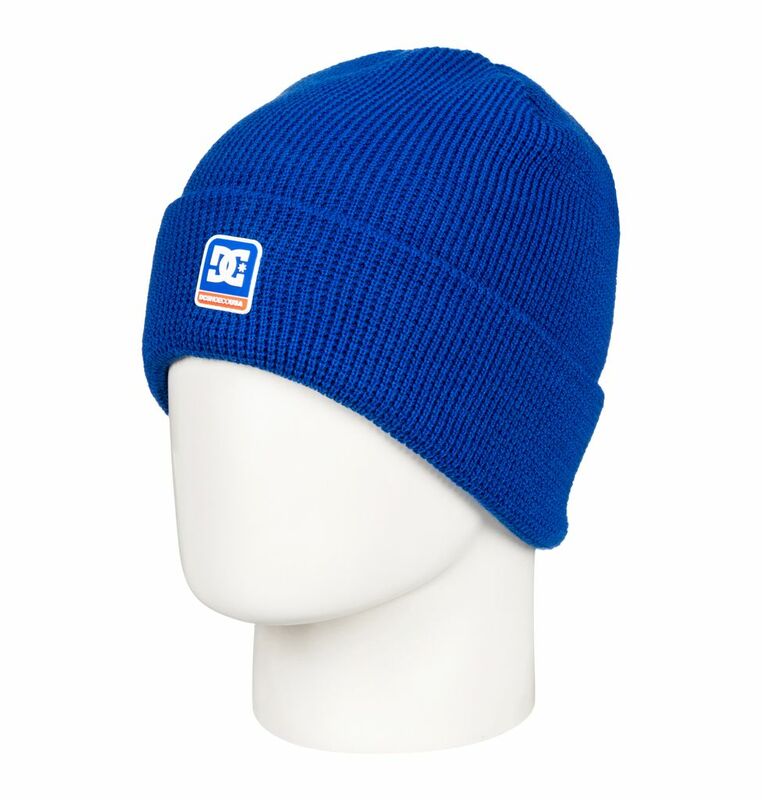 Cuffed beanie. Unique patch/pin combination for each colour.